In 1982, the Sir Galahad was destroyed in Bluff Cove on the Falkland Islands. 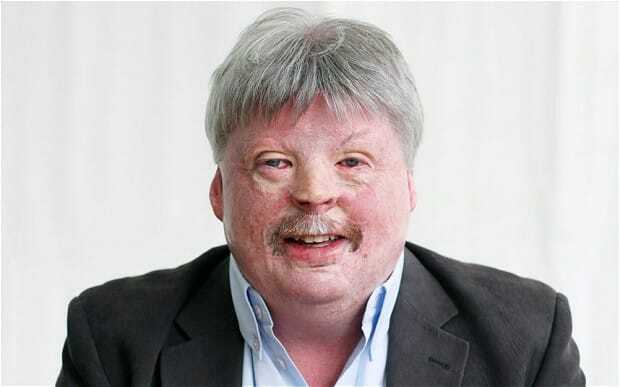 On board was Simon Weston, Welsh Guardsman, a name and face that was going to become well known for his struggle to overcome his injuries and redefine his role in life. Simon’s message is one of achievement, of triumph over adversity, of seizing the moment and succeeding. Today Simon Weston takes the opportunities to convey his story in order to motivate and encourage those, who like him, want to move on to the next goal, whatever it may be. The only obstacles to achieving one’s targets and successes are those you create for yourself. His words never fail to inspire you. Simon’s humour, enthusiasm and engaging personality make him a number one choice speaker for many companies. As well as being in demand as a keynote and motivational keynote speaker, Simon is also an exceptional after-dinner speaker. He has spoken for small Rotary Clubs through to large companies across the UK and Europe.